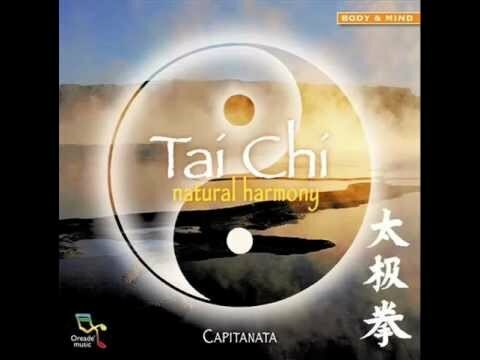 ” TAI CHI “….a Body & Mind with Natural Harmony Music album for TaiChi , Yoga , QiGong & Reiki ! 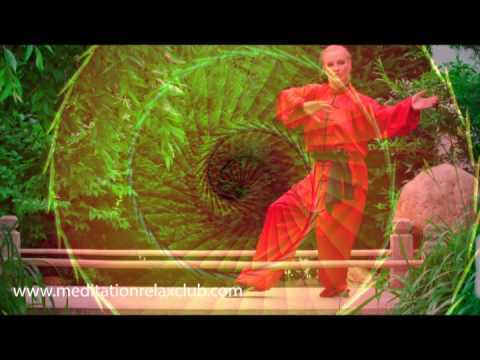 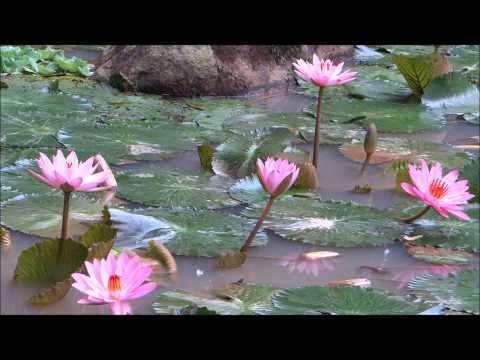 A Beautiful Buddhist Crystal MUSIC for Meditation …..Qigong . 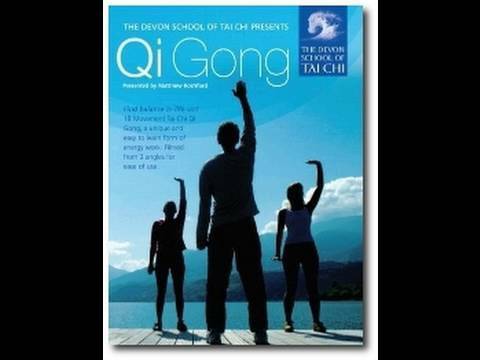 Yoga , Spa , & TaiChi !